What would happen if we stopped relying on doctors to keep us healthy? If we made our health a priority before receiving a life-threatening diagnosis? If we stopped living in fear of the insurance industry and our politicians? 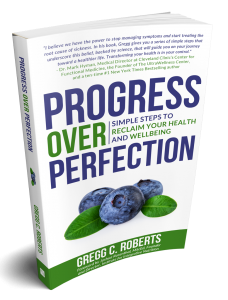 In Progress Over Perfection, certified health coach Gregg Roberts will help you achieve a lifetime of wellness – in a way that’s realistic, forgiving, and works with your lifestyle. Guided by his mantra “progress over perfection,” you’ll learn how to take a whole body approach to your wellness by embracing what makes YOU feel good. With Gregg’s expert guidance and compassionate support, you can take control of your health – one step at a time. Check out his book on Amazon today! Also, check out our Facebook Live Author Interview with Gregg C. Roberts! 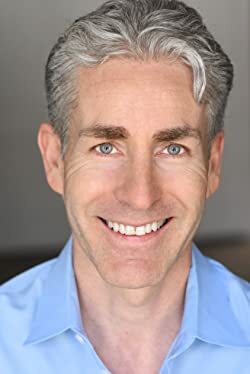 Gregg C. Roberts, INHC, first entered the wellness business working his way through college within the health and fitness industry in southern CA. He has appeared on NBC, CNN, and E! as a guest for various news shows. He co-founded the Blue Velvet Boxing Club, an award-winning exclusive boxing gym that catered to celebrities and Wall Street executives located in the Flatiron district of NYC. Gregg has been an owner-operator of multiple businesses, from fitness to food, throughout greater NYC ranging from 20-200 employees. 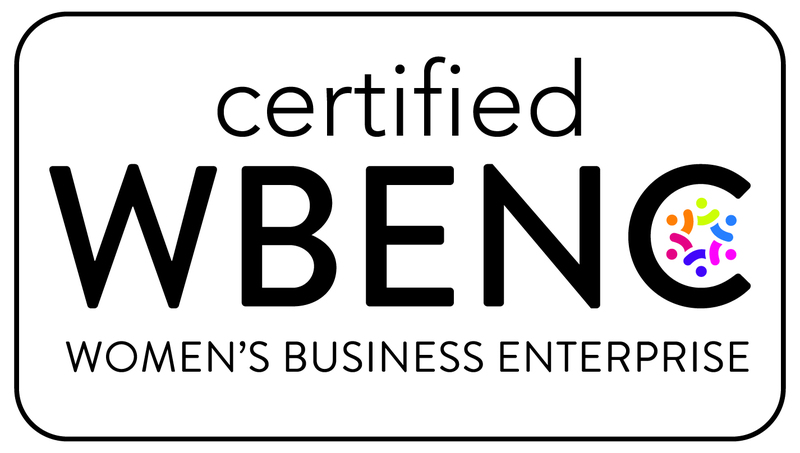 He is the founder and CEO of SimpleWisdom Wellbeing Solutions, LLC, a workplace wellness company focused on improving the overall health and wellbeing of a company’s workforce–one employee at a time. Gregg received his BA from University of California, Santa Barbara, and attended the OPM program at Harvard Business School. He is a graduate of The Institute for Integrative Nutrition in NYC. He is actively involved in the health & wellness sector, enjoys boxing workouts, playing tennis, hiking, and is a father of three children. Visit www.GreggCRoberts.com for more information! See Gregg Roberts in this Brendan Burns podcast episode!